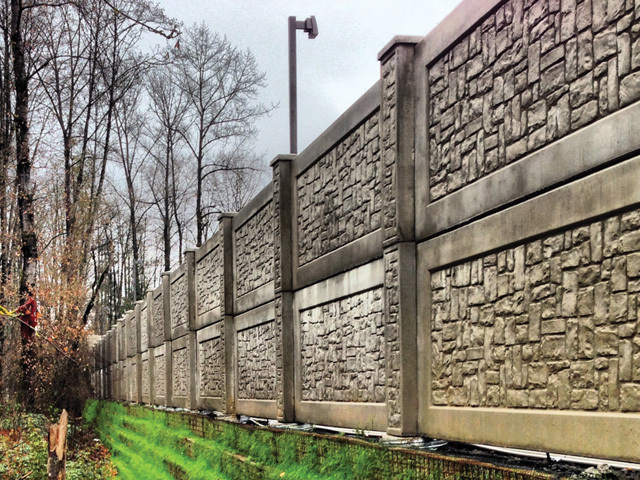 We’ve proven our quality and our professionalism across the field with awards and nominations from the American Concrete Association and more. 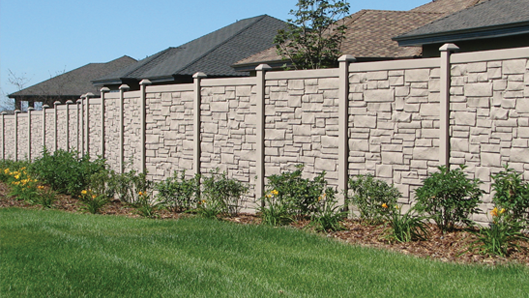 From high quality pre-cast concrete walls, to simple installation fences from SimTek, our fencing products make sense for a variety of rock solid reasons. 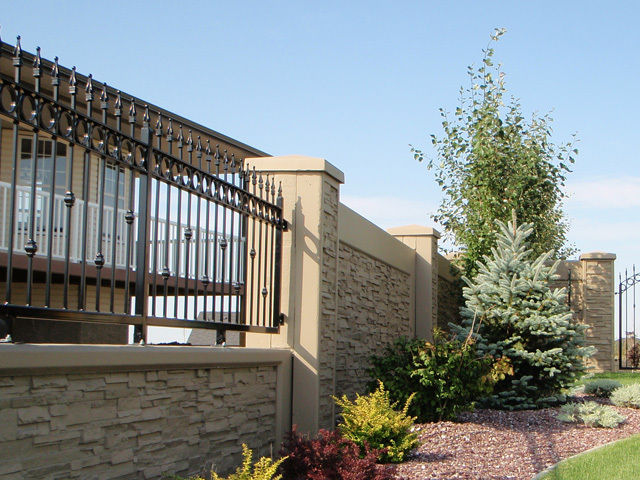 Solid Rock’s qualified and experienced team brings more than 50 years of combined experience in the construction and landscaping industries. We Stand Behind Our Work. Assured Complete Satisfaction. 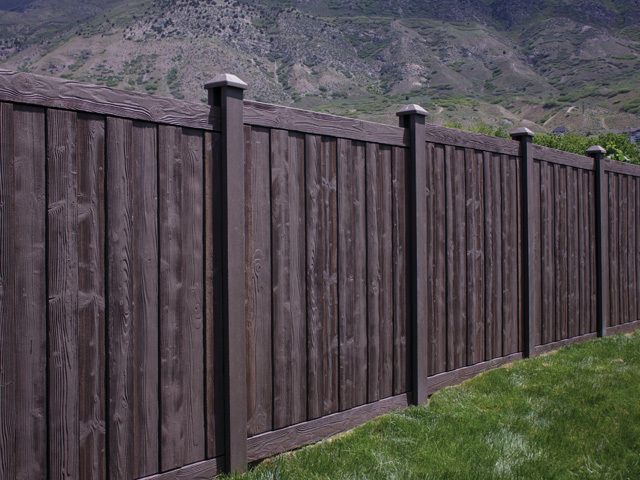 Fence Installation in Alberta, Saskatchewan and British Columbia. 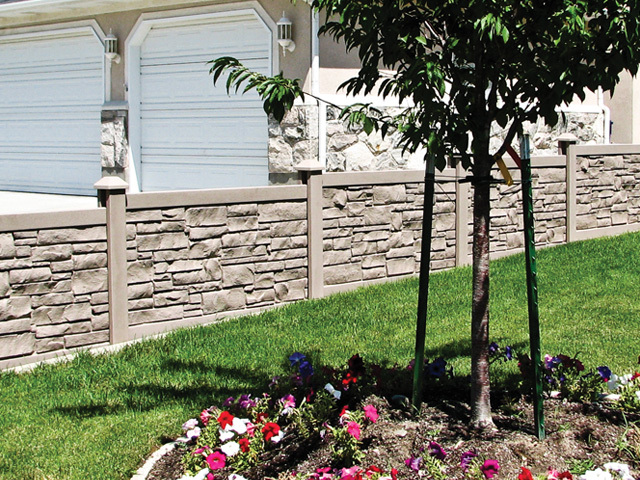 Our goal is to offer the best and newest design ideas to beautify and increase the value of your property.